Making sure your business meets the Essential Fire Safety Measures (EFSM) obligations is easy with Formiga1. Our Sydney office specialises in a wide range of building surveying services. Call us today. We understand the safety elements of a building and subsequent reporting of these is paramount. That’s why we make sure the work’s done right – first time, every time. Formiga1 is an international company with local experts in Sydney. Our Sydney office gives customers in New South Wales the opportunity to talk with us about their legislative building requirements, with a focus on fire safety reports and audits. Changes to NSW legislation in October 2017 requires that building owners and operators are meeting their obligations in relation to the Essential Fire Safety Measures (EFSM) installed intheir buildings. Our experienced team at Formiga1 can assist you with all aspects of the Competent Fire Safety Practitioner (CFSP) role in the EFSM maintenance and certification process. Accurate, competent building surveying services based in Sydney. Fire Safety We ensure the testing and certification of the Essential Fire Safety Measures installed in buildings are completed correctly. We do this with attention to detail and working together to reach a common goal for our customers. 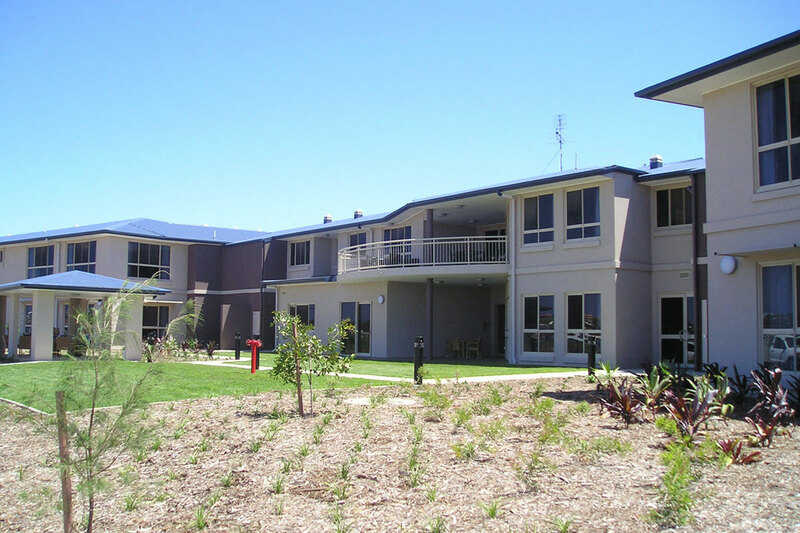 Aged Care A national company with a collaborative approach towards aged care projects. Our industry reputation has been built over the past 25 years and we continue building on the high quality services we have provided to aged care clients all around Australia and overseas. Local Knowledge We’re local so we’re only a phone call away. Feel free to visit our office located at Level 2 - 10 King Street Rockdale, or call us on (02) 9597 9952 to speak about your building surveying needs. Sydney building surveyors who advise on legislative building requirements and commercial surveying. 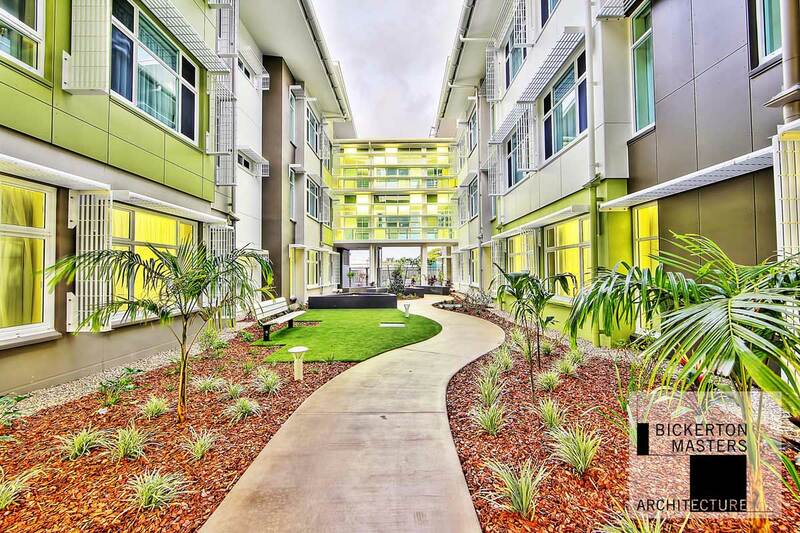 With experience in retail, medical, industrial, educational, commercial and aged care industries, Formiga1 is a leading building surveyor in Sydney and New South Wales. 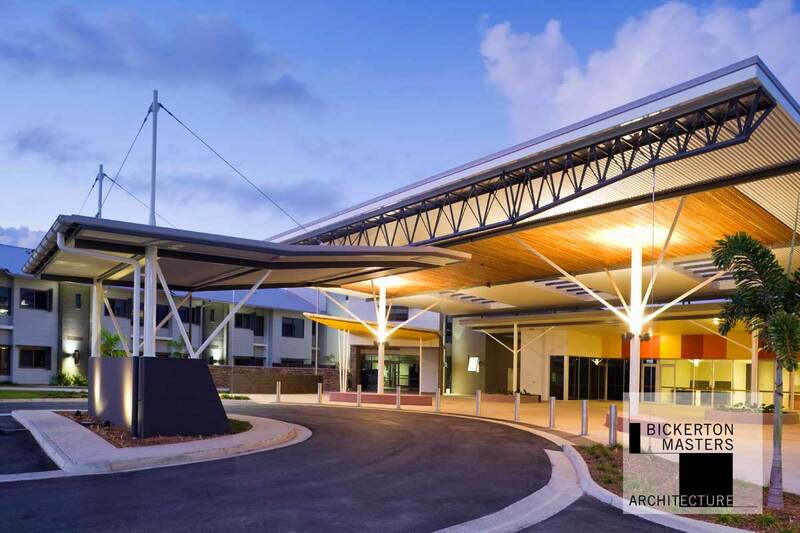 Our experience and capabilities in the regulation, building code and fire safety requirements means you have the best building surveying team in Sydney at your fingertips.